Service will be 1:00pm. Wednesday, January 23, 2019 at Morris Funeral Home, Cowen with a eulogy by her son in law Scott Mooneyham. Burial will follow at the Odd Fellows Cemetery, Cowen. Friends may call from 12:00 until time of service, Wednesday at the funeral home. 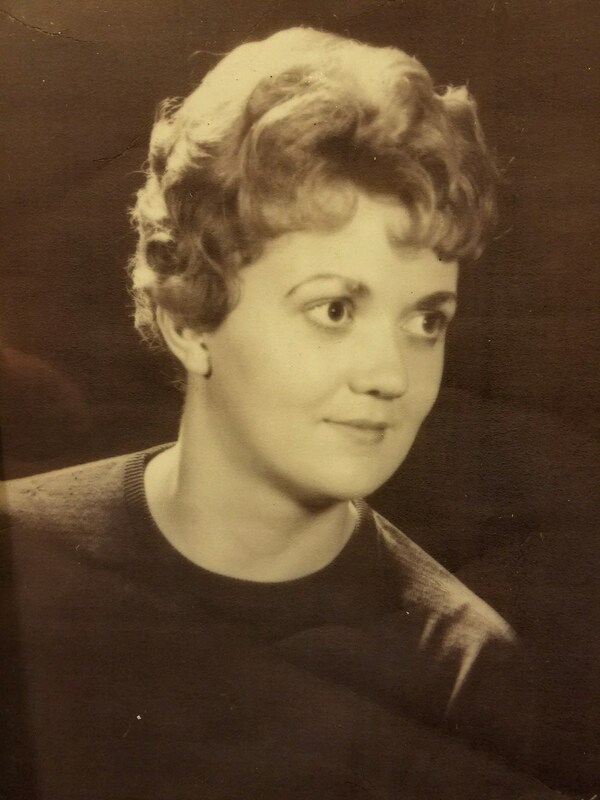 Jane Elizabeth Holmes, 78, of Cowen passed away Saturday, January 19, 2019 at her residence. She was born October 27, 1940 in Pontiac, Michigan, a daughter of the late Everett Edward and Tracy Marie Little Fuller. Jane was a former Barber and worked for 30 plus years at the Anchor Hocking Glass Factory. She enjoyed knitting, crocheting, crafting, shopping and cooking meals for her family. She is survived by her daughter Terry Lynn (Scott) Mooneyham of Birmingham, Alabama, brothers, Daniel Fuller of North Carolina and Joseph Fuller of Florida, sister, Carol Glover of Minnesota and her loving companion Lloyd Gadd of Cowen.